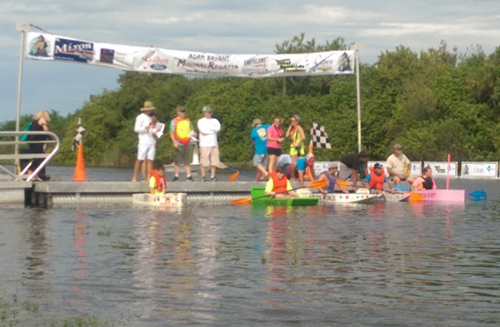 Over 2700 people were in attendance at the 4th Annual Adam Bryant Minimal Regatta, on October 4th 2014, sponsored by the Kiwanis Club of Okeechobee and For Okeechobee Inc. This event is in memory of Adam Bryant. Adam was a volunteer fireman, talented musician, and charming young man whose life was shortened by a devastating spinal cord injury in November 2002. He survived the initial accident and worked to recover until his passing in June 2004. Despite his suffering, he maintained his unique sense of humor, bringing frequent smiles to those close to him. 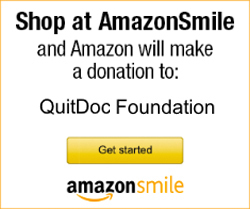 This event is meant to be fun and allow creativity which truly exemplifies Adam’s spirit! All boats must be constructed with the same materials: one 4’x8’ sheet of 1/4” luan plywood, 24’ of 2”x4”s, one 60 yard roll of duct tape, and one pound of screws. 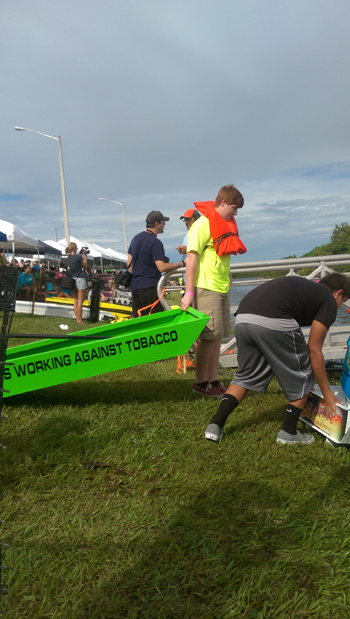 This year the Okeechobee High School SWAT Club built their own boat out of the “minimal” supplies provided and raced it in the race… and it did not sink! Our SWAT boat Captain was Wyatt Deihl from Okeechobee High School. The SWAT Club members also had a booth at the event to educate the community on what their mission is, and ways that the community can help support a tobacco free future! 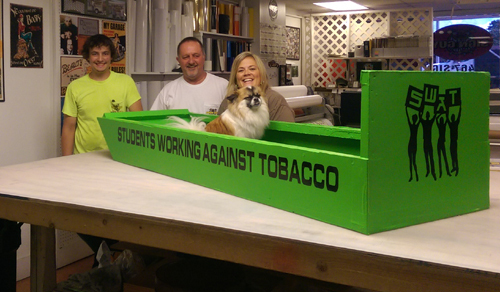 A special thanks to The Sign Guy in Okeechobee for providing the graphic for the SWAT Club boat. For additional information about the Okeechobee County SWAT Chapter, contact Courtney Moyett, Tobacco Prevention Specialist in Okeechobee County, at cmoyett@quitdoc.com.